Thicker than the Italian Porcelain 10, these 3/4" tiles can be used in sand set applications. 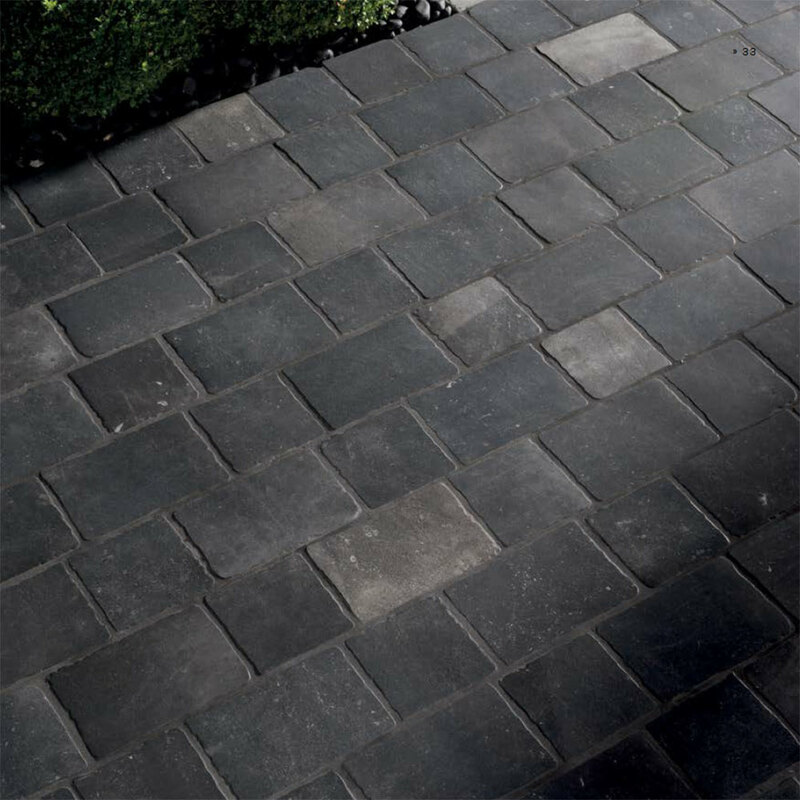 They feature a unique non slip surface that is ideal for outdoor patios and pool decks. Nominal Size: 7 7/8" x 11 7/8"